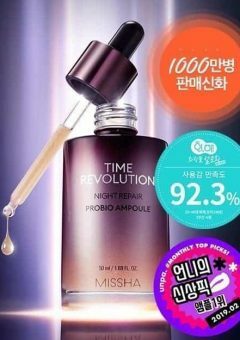 By Wishtrend Polyphenol in Propolis 15% Ampoule 30ml is the product you need to give your skin strong antioxidant care, reduce redness and inflammation, hydrate the skin, and improve pigmentation. 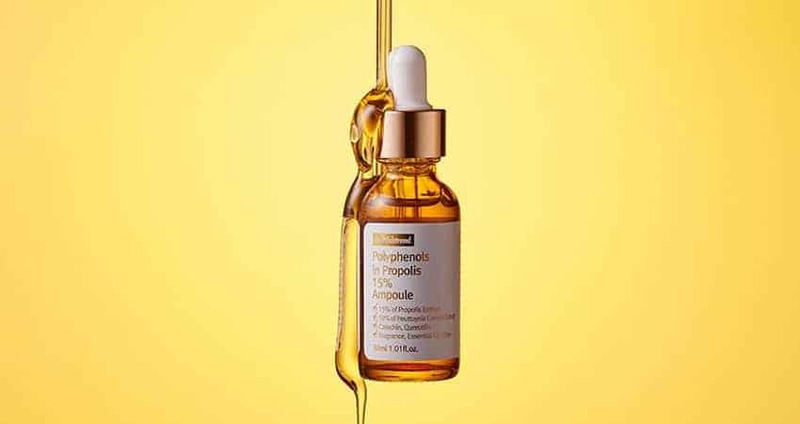 In essence, this propolis ampoule is specifically formulated as a serum to improve acne-prone, sensitive skin. It takes from the strong antioxidant properties of propolis to strengthen the skin, and Houttuynia Cordata extract to soothe the skin. 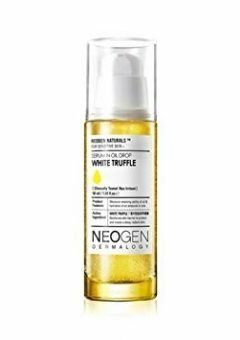 It’s free of sulfates, essential oils, fragrances, colorants and silicone, and is cruelty-free! 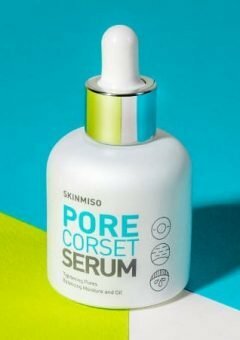 – Improvement for sensitive and acne skin type. 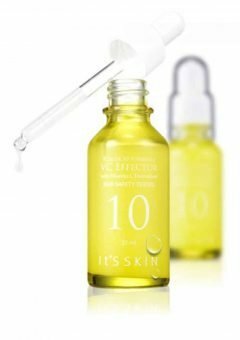 – Used Houttuynia Cordata Extract which is effective for relaxing skin. Another essential supporters are Houttuynia Cordatat Extract, Sodium Hyaluronate, Hamamelis Virginiana Extract, Pantheno, Betaine, Zin PCA etc. 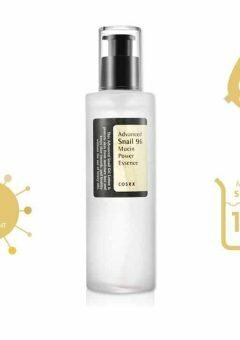 Use this ampoule after using toner, it will be more effective when using with Vitamin C products or another antioxidation products. 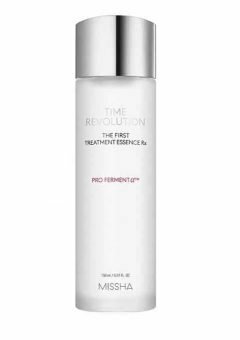 * Please take 3-5 minutes term, when you use vitamin C products before using any other products. The Vitamin C effect could be blow away.